As you guys know, Penelope Ward has a new standalone releasing on august 27. 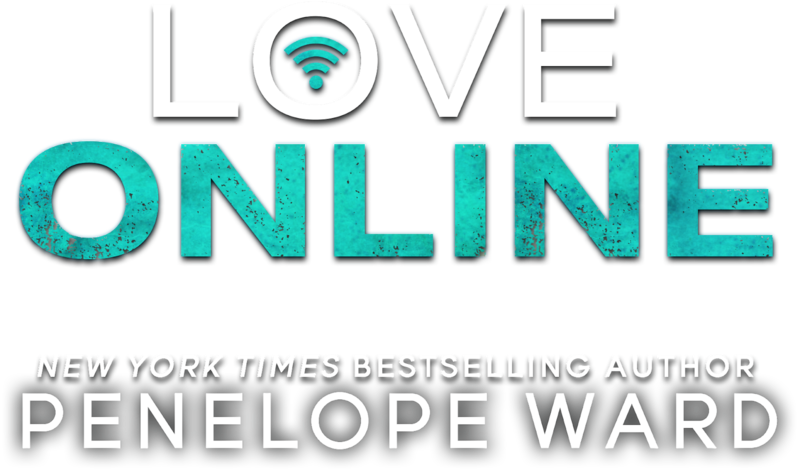 While the date is not around, what about a sneak peek of 'Love Online'? PRE-ORDER now to continue reading on August 27th!